A limited edition of 400. 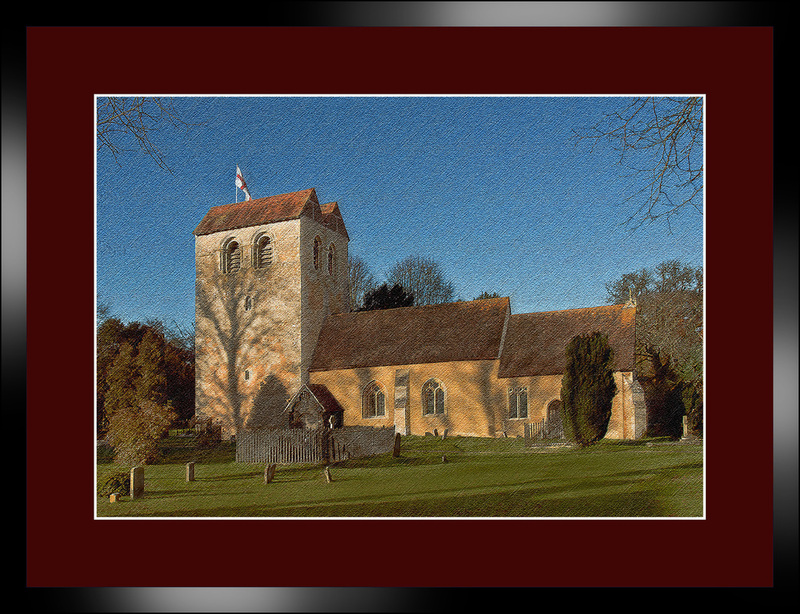 This famous church sits at the centre of the historic village of Fingest that nestles in a valley in the Chiltern Hills in Buckinghamshire 35 miles west of London. 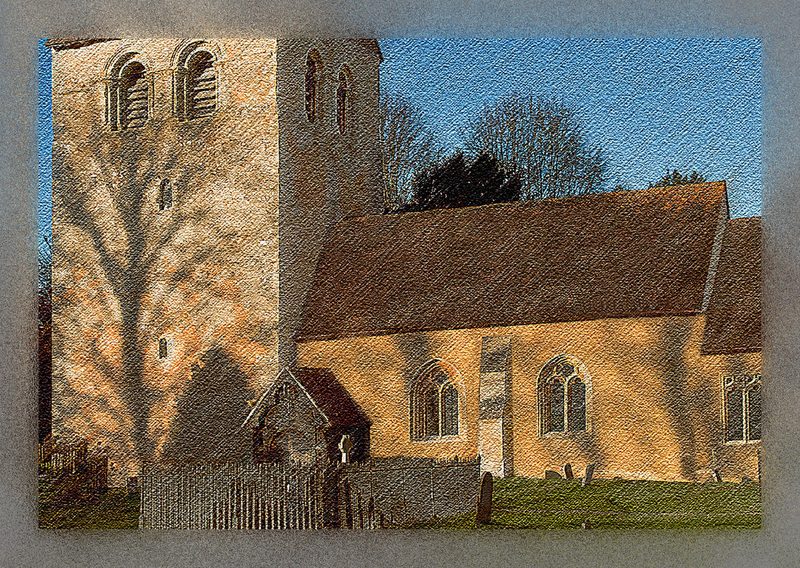 St. Bartholomew’s dates back to early Norman times and has an unusual tower with a twin vaulted roof, thought to be one of only two in the country. It was 11th November, with clear blue sky the late afternoon sun was casting intriguing shadows onto this wonderful building.